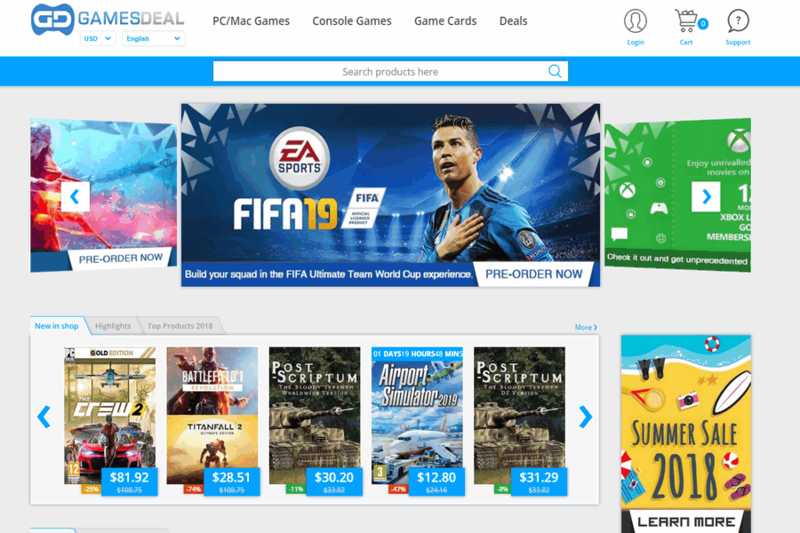 GamesDeal is a growing platform which has earned good traffic within a very short period of time. You can seek a great range of Digital Products. It has sellers which sell PC and video games code. 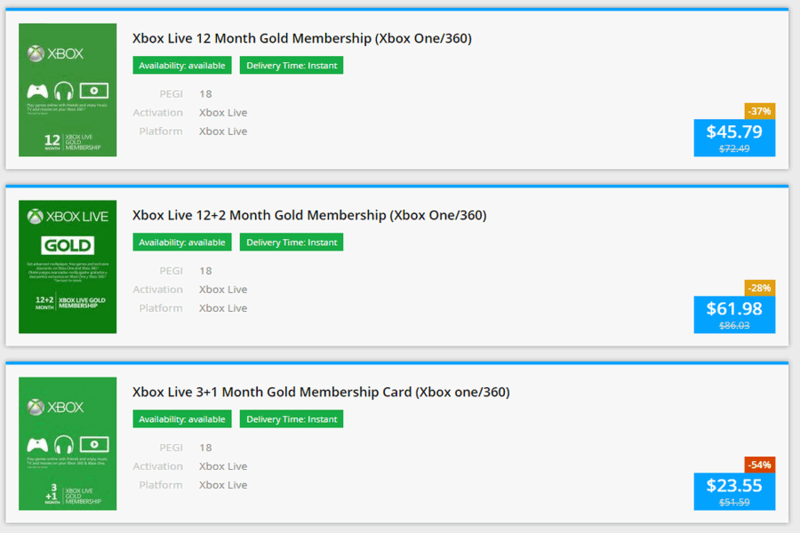 The users can even look for DLC’s, Xbox Live and PSN credit and subscription codes. 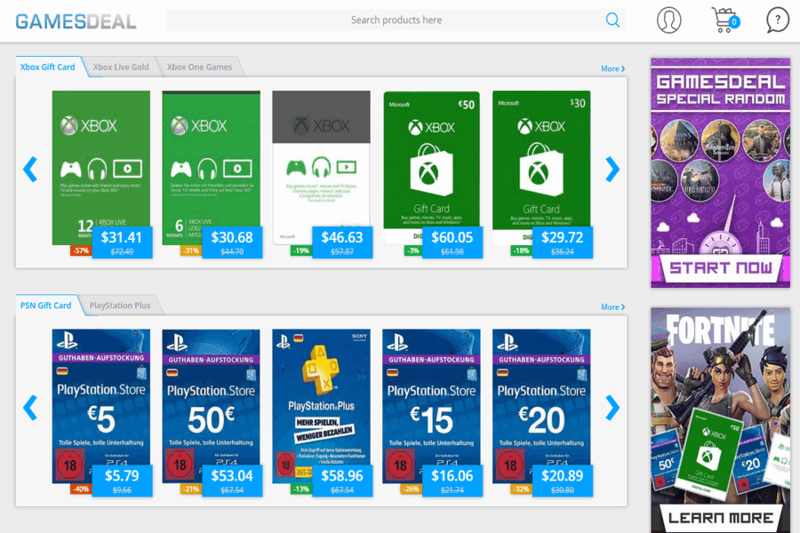 Moreover, you can seek game time card codes for online games and software license codes within an exceptional price. You can look for its sweepstakes on its Facebook page or its games deal blog on the website. For more updates, the users can even subscribe to twitter its channel. It has combined the lowest price with an instant delivery system which gives fast and fluent customer experiences.